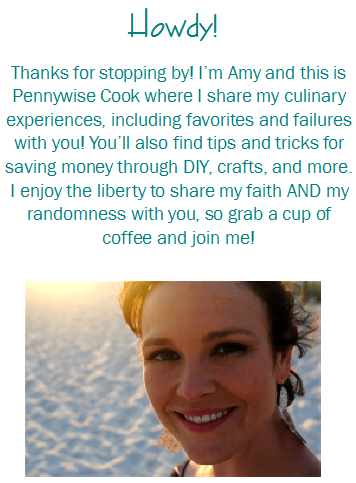 Thank you so much for stopping by Pennywise Cook. I love to hear from you! Whether it’s a tip, recipe, or just to say HI! You are welcome to send me an email via the contact form below. If you are PR or media, I’d also love to hear from you. If you could put the word “proposal” into the subject line of your email to better help me, I would really appreciate that! Please note that I cannot reply to all emails, however I will do my very best!